For general enquiries please contact (02380 402194), our Secretary. Our long list of society officers indicates the diverse range of facilities offered to Society members and the strength of our society. List of officers as agreed at the Annual General Meeting of 16th April 2019. 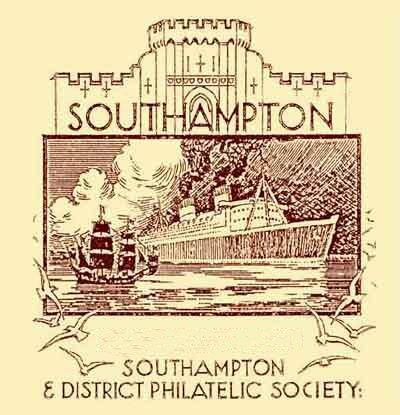 Southampton DPS is affiliated to HPF and ABPS. Other Clubs in Hampshire and the local Dorset & Wiltshire area.